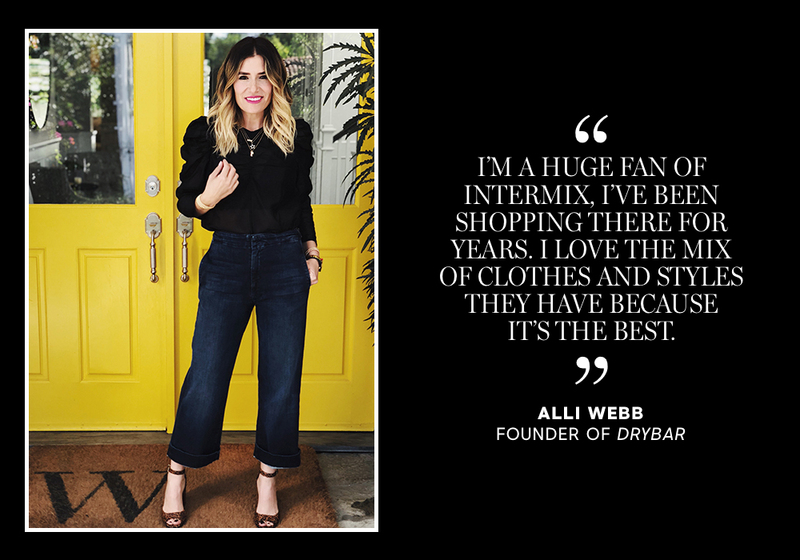 Since launching in 2009, professional hairstylist Alli Webb conquered the salon landscape with multibillion dollar business—Drybar—a 100+ location (and counting) franchise specializing in blowouts. 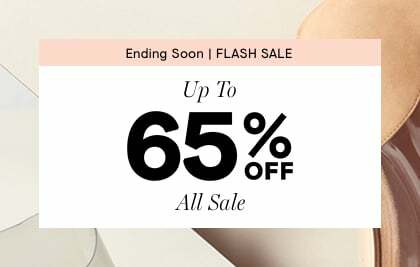 Named one of the top “100 Brilliant Ideas of 2010” by Entrepreneur Magazine and New York Magazine’s Boom Brands of 2013, the longtime stylist expanded recently into haircare and styling tools, sold exclusively at Sephora, Ulta, and Nordstrom. 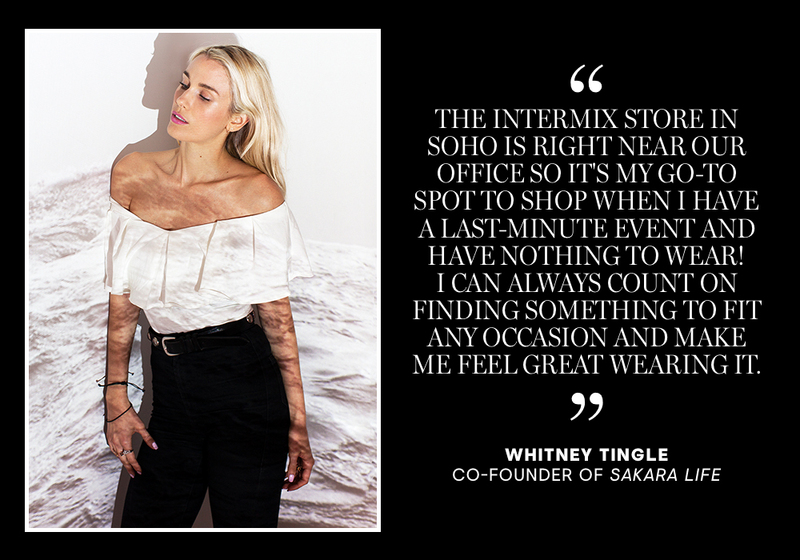 Best friends Danielle Duboise and Whitney Tingle founded Sakara Life, an organic, 100% plant-based meal delivery program that responded to the needs and bustling lifestyle of New Yorkers. With expertise in chemistry and holistic nutrition, their meal plan teaches individuals to treat food as medicine in order to lead a healthier, happier life. 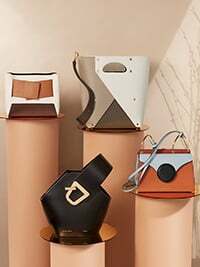 Following a move from Manhattan to California, Cheryl Yannotti Foland realized that women needed a better option for makeup—one focused on quality, not quantity. 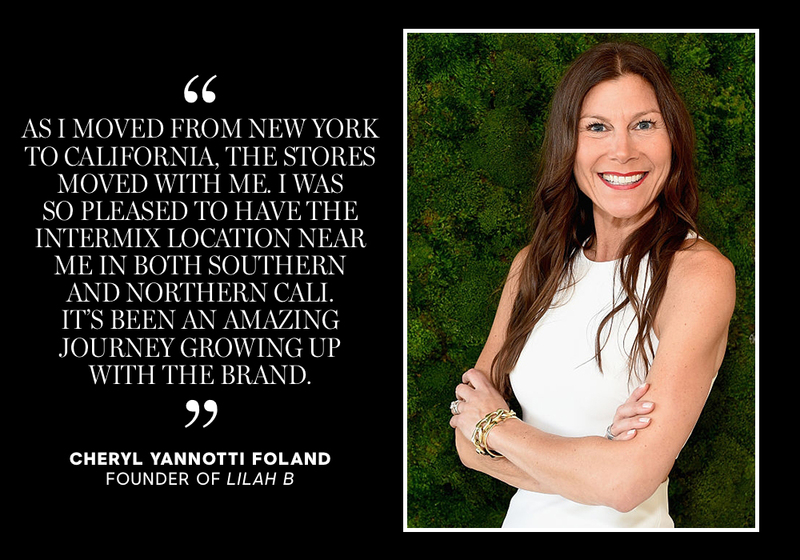 Her love of clean, minimalist cosmetics led her to form Lilah B., a luxe cosmetics brand featuring a streamlined color collection of sophisticated, multi-purpose products that aim to minimize your routine while providing flawless results. 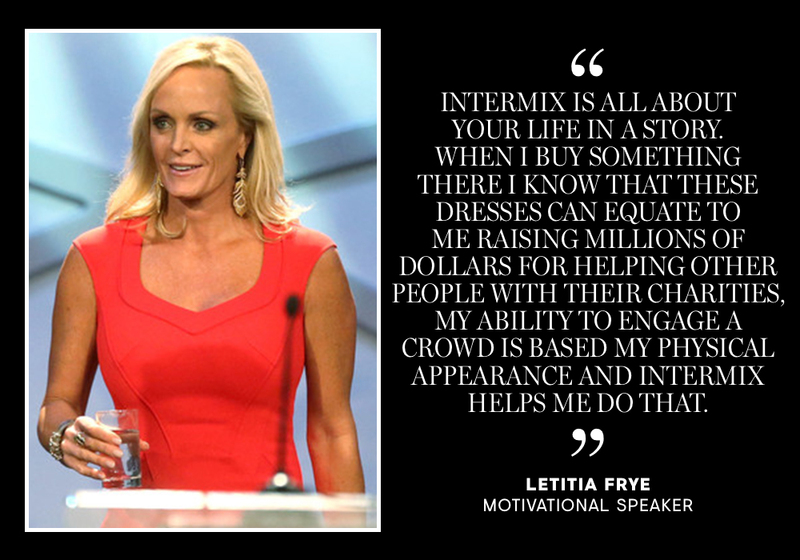 Letitia Frye has celebrated more than 15 successful years in the male-dominated sphere of auctioneering, earning her the title of America’s foremost “Auctiontainer.” Using her expertise in entertainment, fashion, and fundraising - and a passion for everything she does - this motivational speaker and aspiring author has raised substantial funds for many charities including St. Jude Children’s Research Hospital, Ronald McDonald House, JDRF, American Cancer Society, and Best Buddies, to name only a few. 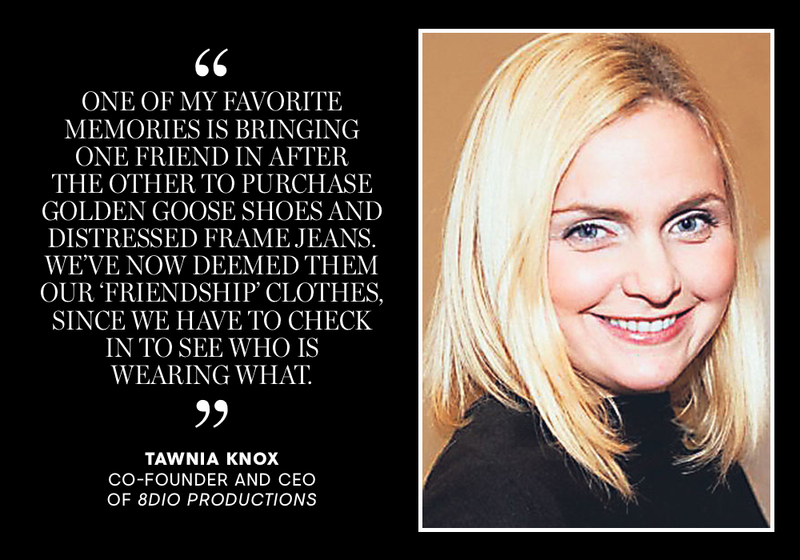 Tawnia Knox is a co-founder, producer and CEO of 8Dio Productions LLC, a music-sampling company with more than 250 products serving every music genre worldwide. 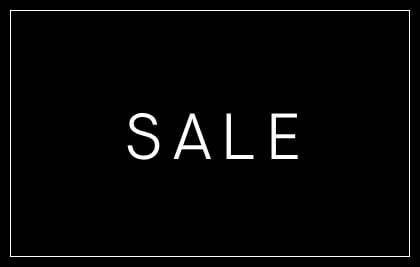 She is responsible for the growth and strategic positioning of 8Dio in the global software music industry. As a producer, Tawnia enjoys curating sounds around the globe and is a member of The Recording Academy, advocating for artists’ rights.